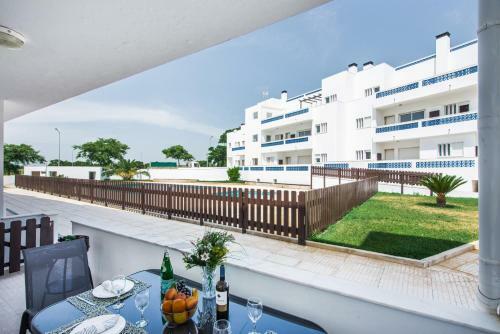 Apartment Canela by MarsAlgarve offers accommodation in Santa Luzia, 26 km from Faro and 40 km from Vilamoura. Apartment Canela by MarsAlgarve features views of the garden and is 3 km from Tavira. Free private parking is available on site. 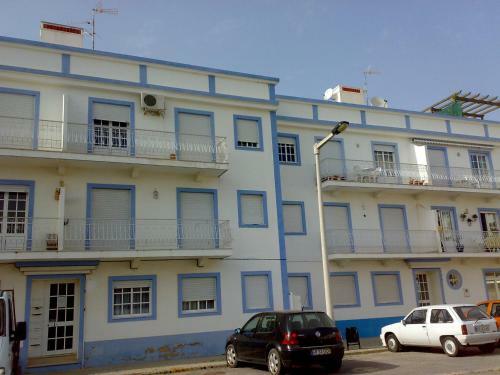 Apartamento Santa Luzia is located in Tavira, within the Ria Formosa Natural Park. Just a 3-minute drive is the harbour connecting to Tavira Island, which has a long white sand beach. Located in Santa Luzia, this air-conditioned apartment features free WiFi. Guests benefit from terrace. Private parking is available on site. The kitchen is equipped with a dishwasher and an oven and there is a private bathroom. Located 26 km from Faro, Santa Luzia Mar by Algartur offers accommodation in Santa Luzia and features a swimming pool for adults and anther for children. The unit is 40 km from Vilamoura. Private parking is available on site. Located in Santa Luzia, Santa Luzia Residence by MarsAlgarve features a garden and outdoor pool. Faro is 26 km away. Free private parking is available on site. The accommodation is equipped with a flat-screen TV.